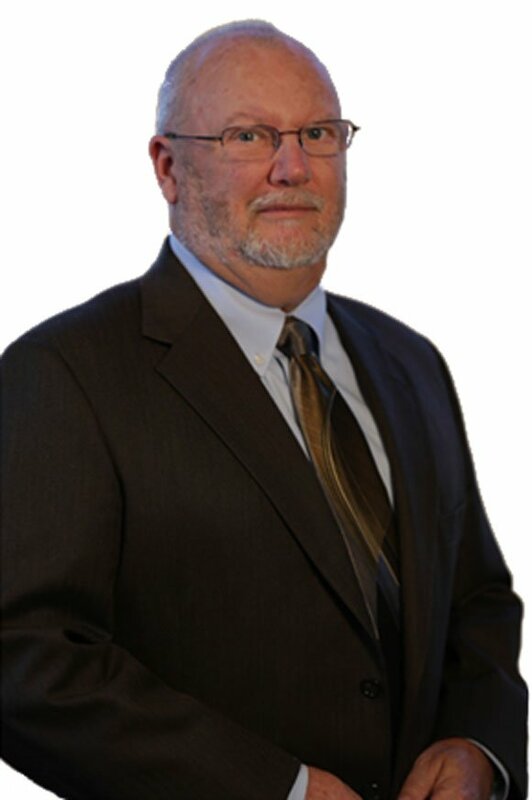 Mr. Goss began his legal career in 1977 with the Tidewater Legal Aid Society in Norfolk, Virginia. For four years, he represented disability claimants living in the Tidewater region of Virginia in Social Security Administrative courts, in the United States District Court for the Eastern District of Virginia, and in the United States Fourth Circuit Court of Appeals. He continued to represent disability claimants when he entered private practice in 1982, and has successfully represented thousands of claimants over the years of his legal career. When Mr. Goss entered private practice in 1982, he also began representing victims of accidental injuries caused by the negligence of others. He founded the law firm of Goss & Fentress that same year of 1982, and has welcomed additional attorneys to the firm over the years. Whether he is presenting his case to an administrative law judge or to a jury, John Goss takes great pride in being the most prepared and the most forceful advocate he can be in advancing the cause of justice for his client. 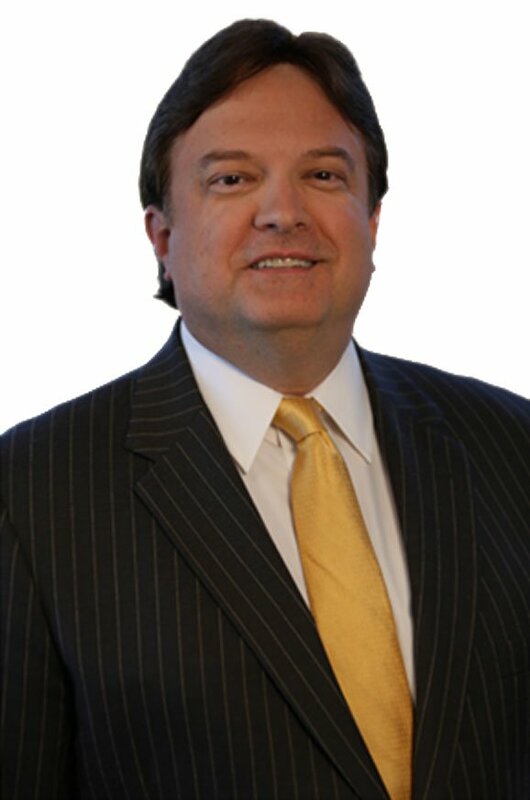 Russ Fentress began his legal career in 1987, representing injured victims of personal injury accidents. In 1994 he joined with John Goss to form the firm now known as Goss & Fentress, and at that time began representing disability claimants in Social Security Administrative courts in Virginia and North Carolina, and in the United States District Court for the Eastern District of Virginia. After he became licensed to practice law in North Carolina, the firm's practice expanded to include representing accident victims in that state as well. He continues to represent disability claimants, injured accident victims and disabled veterans. Russ Fentress takes great pride as a lawyer in being able to help people fight the giant insurance companies and fight through the federal government’s red tape. His passion is winning benefits & monetary awards that fairly compensate his clients for what they rightfully deserve. Member, 1st District Bar Association of North Carolina. For over 25 years, John Basilone has practiced in the field of personal injury law. After graduating from law school at William & Mary in 1988 he practiced law in West Virginia for three years. He then returned to Virginia where he practiced with a large firm in Portsmouth for over 16 years, where his practice was focused on representation of injured railroad workers under the Federal Employers Liability Act (FELA). He has been with the law firm of Goss & Fentress since January 2010. He has tried cases in courts throughout Virginia and West Virginia, and has also handled trials in cases in Florida, Kentucky, Maryland, North Carolina and Pennsylvania, as well as litigation of cases throughout much of the eastern, southern and midwestern parts of the United States. He resides in Virginia Beach with his wife, where they have lived since 1991. 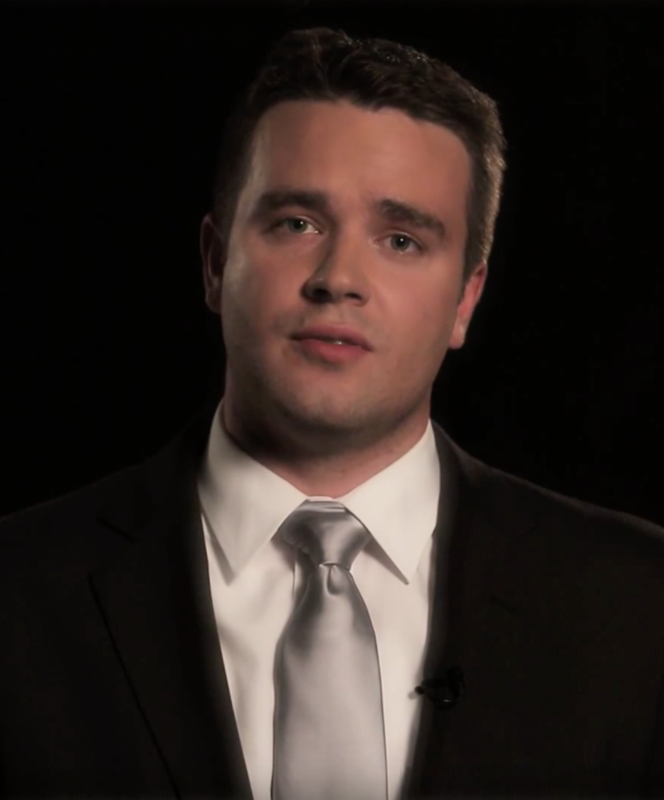 John takes pride in helping clients and in bringing their claims to a favorable resolution. Mr. 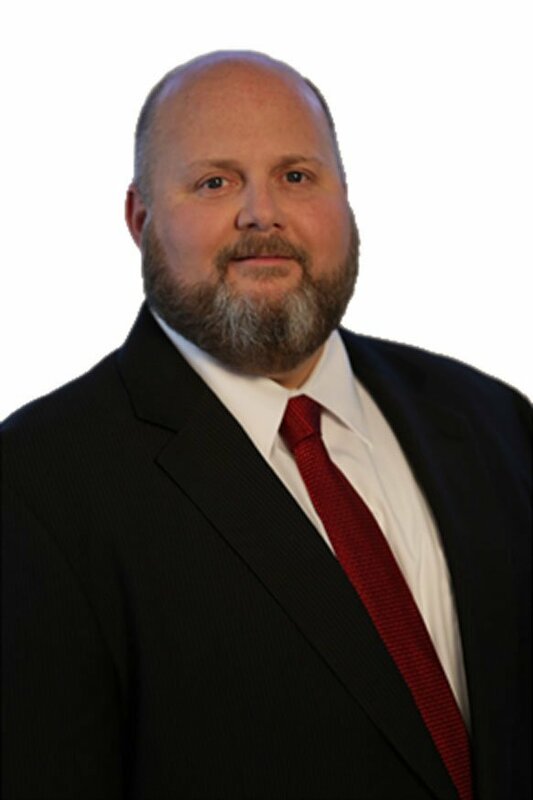 Bowman began his legal career in 1994 with a law firm in Southwest Virginia during his second year of law school, and joined that firm upon graduating from law school. During his time there, he represented disabled clients in obtaining benefits from the Social Security Administration and the Veterans Administration. He learned from experienced attorneys all aspects of the disability administrative process and how to successfully argue cases in both administrative proceedings and in the Federal Courts. He has argued disability cases in numerous United States District Courts, the U.S. Fourth Circuit Court of Appeals, the U.S. Sixth Circuit Court of Appeals, and the U.S. Court of Appeals for Veterans Claims. After moving to Elizabeth City, North Carolina, Mr. Bowman joined Goss and Fentress in May, 2008 and continues to successfully represent thousands of clients in disability cases. Having grown up in the mountain region of Southwest Virginia, Erick Bowman witnessed the toll that hard work, accident and injury can take on people. Dealing with the government and its thousands of regulations can be a daunting task. People sometimes need help getting benefits they have earned through years of hard work. That’s why Mr. Bowman has devoted his career in helping the disabled obtain their disability benefits. Mr. O’Neil began his legal career in 2006 when he entered law school. During law school, he was committed to experiential education and public service. He participated in the University of Maryland Low Income Taxpayer’s Clinic for two years, representing low income taxpayers who couldn’t afford traditional legal representation. Due to his success with the program, he worked as a teaching assistant during his second year. Mr. O’Neil also obtained internships with both the Securities and Exchange Commission and the New York State Attorney General’s office, Investor Protection Bureau, during his second and third years of law school. After graduating from law school, Mr. O’Neil made a natural transition to the field of Social Security disability. He has quickly developed an enviable record representing hundreds of disabled claimants in a multistate region that includes Maryland, Washington DC, Virginia and North Carolina. He continues to represent disabled claimants with diligence, enthusiasm and talent. Goss and Fentress is pleased that he has accepted our invitation to join our practice and we welcome his expertise. 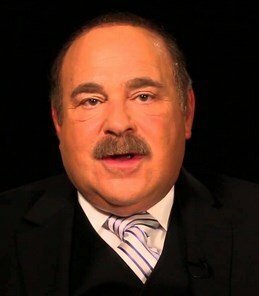 Founding his own law practice in 1980, Robert H. Silberman has become one of Maryland’s most prominent lawyers, providing clients a complete range of legal services, but with an emphasis on Social Security Disability claims and personal injury litigation. His firm has been listed in The Best Lawyers in America, and has received the highest rating (AV) for professional and ethical standards by Martindale-Hubbell. He brings to the firm a rare combination of experience, talent, enthusiasm, and a demonstrated commitment to public service. 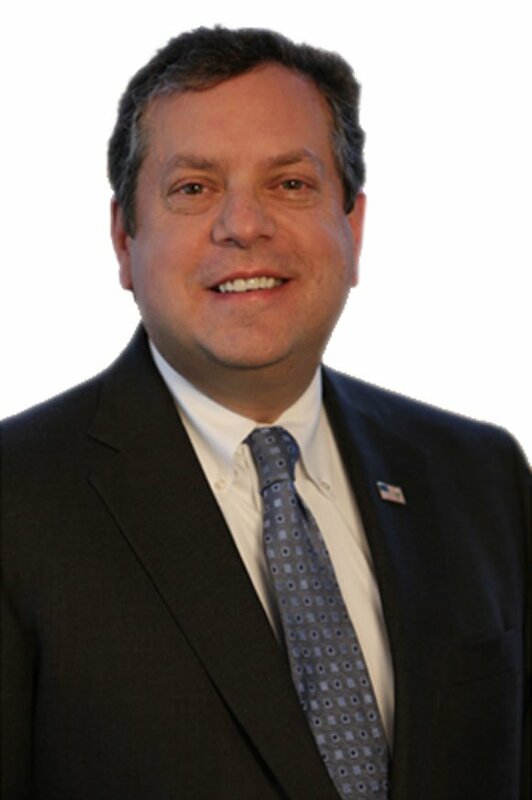 Has served as an expert witness in fee disputes and with Social Security issues.